The Century is a Plus Test Approved up to 25kg. 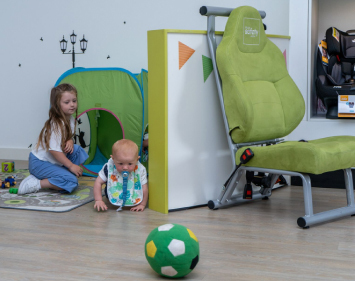 It has a slim frame but does not compromise on your child's space, as the shell is very tall. There is an adjustable load leg and front bar, and the front bar will allow the recline to be adjusted. 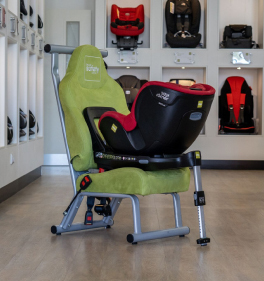 This seat has Side Impact Protection and has a great amount of padding, including a removable comfortable baby cushion. 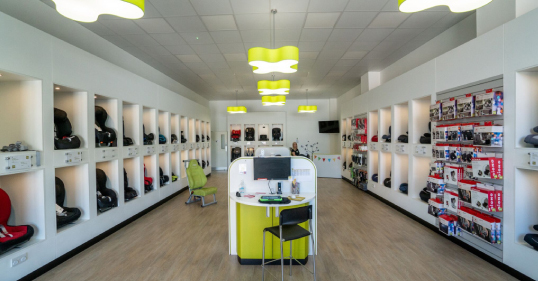 The Century offers one of the tallest shells of a 25kg seat allowing use to approximately 6 or more years. 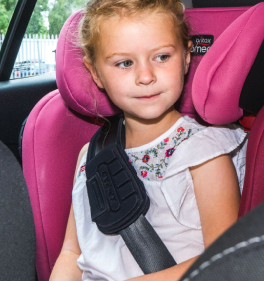 The padding in this seat is fantastic which is great for those younger children, or maybe even your older children who join you on those longer car journeys. 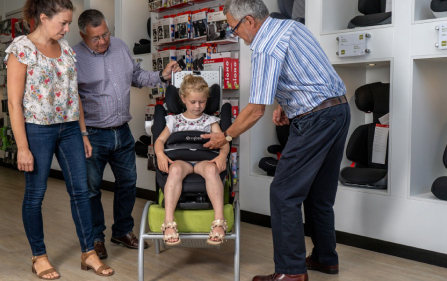 This seat is one that we love to use for 3 across as it's so slim but you don't have to compromise on your child's safety.